Hello from Walking Tours in Glasgow! 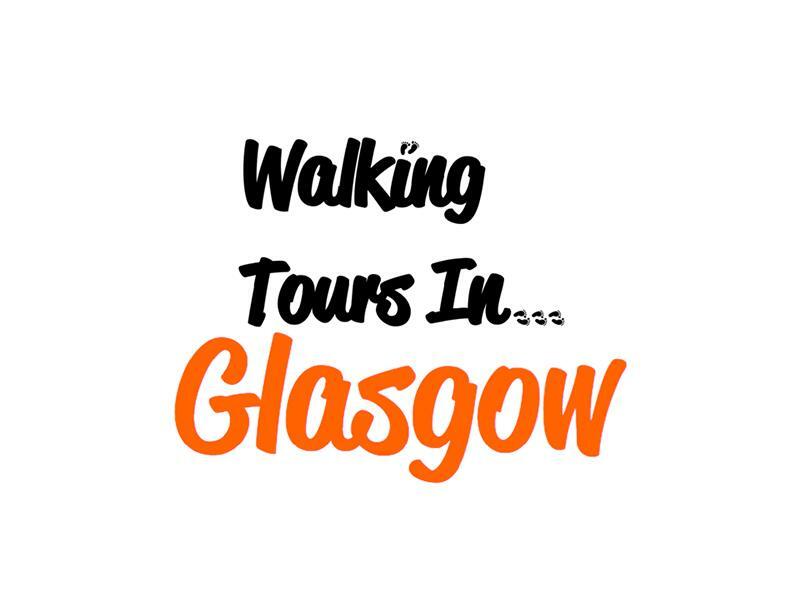 The tour allows you to see the growth of Glasgow from where it began to where it is now, with a focus on the modern culture of the city and how this culture was born through it's rich history. The tour will incorporate a break to give you a chance to visit the Cathedral/Necropolis, as well as a tea/toilet break. We will also explore some hidden treasures of the city that you wouldn't see by yourself! While we take every opportunity to ensure the details for City Centre Walking Tour are accurate, we always advise that you contact the event organiser before setting out for the event to avoid disapointment.